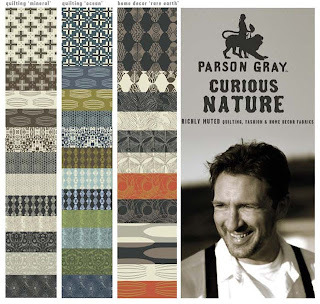 I recently got a new bundle of Curious Nature by Parson Gray (really David Butler) to make Mr. Relish a manly quilt. I hope to give it to him for our anniversary or maybe as a thank you for going to Quilt Market with me. Mr. Relish owns my first two quilts that I ever made, but I hate including those in my quilt portfolio, well, because they're terrible! There. I said it. Now you know. All I knew about quilting was how to barely sew a straight line. The first one was made of nothing but Crown Royal bags. You know those bags each bottle comes in? Yeah, well Mr. Relish has collected every. single. bag. since his 21st bday. And he only drinks Crown Royal. I chopped up all those purple flannel bags and make a giant quilt. He loved it. I hated it. Still do. Shortly after the Crown Royal Quilt, I decided to make Mr. Relish a t-shirt quilt but once again, I didn't bother with all the rules and just did my own thing. I quickly learned why there are such rules. I did pretty good at cutting up the t-shirts into nice squared pieces, but I didn't use interfacing. I thought it was a waste of time and money. Boy, was I nieve. haha! I even used poly batting. Gasp! I know. Well, I debated for many months on sharing this skeleton in my closet. Hope you still love me. 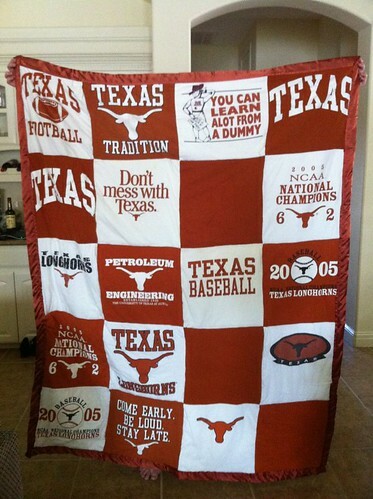 And this quilt is also terrible because it's made of gawd awful t-shirts from my alma mater's rival. The only fun part of this quilt was cutting up those shirts! But the look on his face when he opened this Christmas gift was priceless! Another thing about poor Mr. Relish, he's the only male in the house (of course not counting my 12 lb yorkie mix who is quite a pansy). Even the birds are girls! Poor guy needs some masculinity brought into this house. 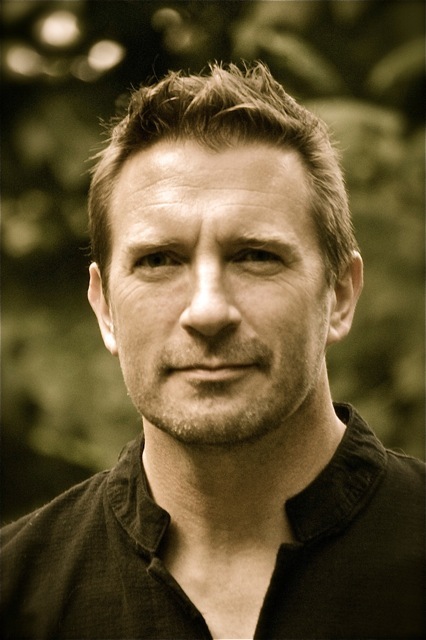 And what screams masculine like this guy? 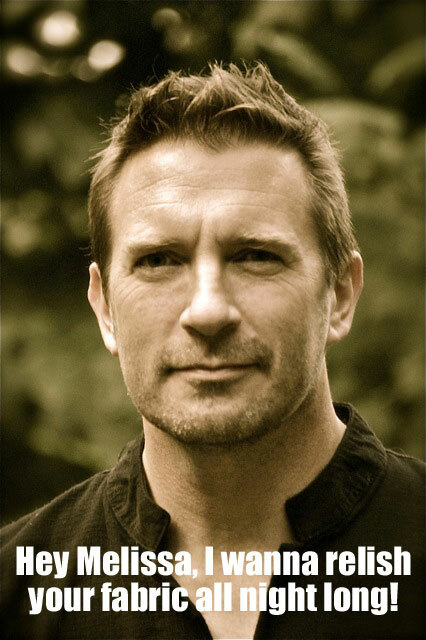 Thanks, Molli, for making me some of my own personal naughty eye candy! I am going to do a plus quilt using this free pattern. Yippie! Now y'all, this is on the down low and Mr. Relish usually doesn't read my blog unless I instruct him to so I won't post again about it for a bit. I want to see everyone else's first. I am still a small little blog with some of the most fabulous readers and extremely grateful for each and every one of you. I would love for you and some new friends to play along and spread the word! 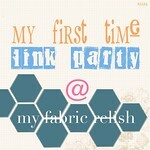 This is my first and maybe only link party. I didn't even plan this link party until mid-way through writing this post when I knew it was time to tell you about my first. Then I figured it should be a show and tell for all my quilt friends. Look, I even made a button for y'all! I'm not sure what I am doing so if it doesn't work, let me know (not that I will know how to fix it but I sure will try). I will keep this open for a week or two and then will have a giveaway of some sort for everyone that links up. I love reading your blog! My husband also only drinks Crown, and saves every last bag in hopes of a quilt someday. I just don't know how easy (well...hard)this fabric will be to work with, so I just stuff them away. This is a great link up, I'm just debating if I'm brave enough to link. My quilt is hideous lol! I don't even count it as my first "real" quilt, but technically it is! And I once tried to practice free motion on it, fail! So now it's even more hideous :) And it also has polyester batting, but I have a hidden secret, I actually love the comfyness of polyester batting! thanks so much Margret! The tshirt quilt isn't so bad but definitely was not executed properly. haha. Crown Royal is a whiskey and each bottle comes packaged in a purple felt drawstring pouch with the name embroidered on the front. Hope you finish a first quilt soon and Im sure it will be gorgeous! Good Luck!! My first quilt is awful! I refuse to blog about it, but I've linked it up just so you can see. Colour choice - meh; seam matching - dire; binding - don't look :-). But - it got me hooked, and that's what it was good for. It looks fabulous in the picture...if that counts! Thanks so much for playing along! I've heard lots of horror stories about t-shirt quilts. I love that line Parson Grey. I know that quilt will be beautiful. Thanks for the linky party. I tried to grab your button, but the photo wouldn't transfer. T-shirt quilts aren't so bad but not a great first quilt experience. Just wished I had followed the advice and used interfacing. I would totally make another tshirt quilt if I had the tshirts to do so. Thanks for linking up! I loved your first quilt post! ps - I'm not sure what the button issue is but I will check into it! I don't know if there's a difference, but I was trying to use the button in the post. I tried the other one that says grab a button and it works. :) Probably user error. I will stick to sewing! I look back at my first quilt and shake my head at what I created. I know so much more now! 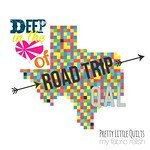 As for your Texas t-shirt quilt, I LOVE it! It might have something to do with the fact that I'm a UT grad, but we don't need to dwell on the specifics. Hook'em \m/ The parson gray line is amazing and I know you will create something wonderful! This sounds fun and what a funny story, I added the button on my blog and wrote a post to try and get my bloggy buddies to join too, it will be fun reading the stories and seeing pics, the first linky I put in for some reason, did a pinterest button??? I cant delete it either.. sorry for messing up your first Linky party ,LOL will you see if it will let you delete it??? Thanks so much for linking up! I love your first quilt story and that adorable hat! I will go in and delete your first post so no worries! 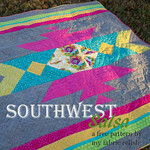 I arrived from Saraquilts blog and love yourn fun story about your first quilt. Thanks for visiting and linking up! I love your first quilt! You tackled some difficult techniques in that one quilt....great work! The t-shirt quilt looks awesome for not even using interfacing! I think it's the meaning behind the quilts, even if they aren't your best work. I think it's even better than they're your beginner quilts. He's been with you even until now with all your superstar quilting. That being said: I love love love that Parsons Gray fabric. I can't wait to see what you do with it! I still haven't made my husband a quilt. He can be quite particular. I hope to try next year :) Mr. 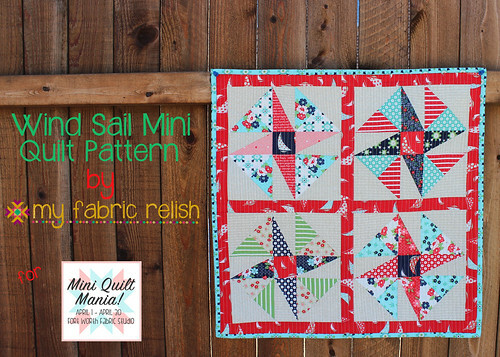 Relish seems to love the quilts you made him and that is what really matters :) Thanks for sharing and hosting the link party! Yes, you are absolutely right! Maybe I should host a "make your man a quilt" party next. Lol. Thanks for playing along! This is fun! Over here from What the Bobbin. What a fun idea! 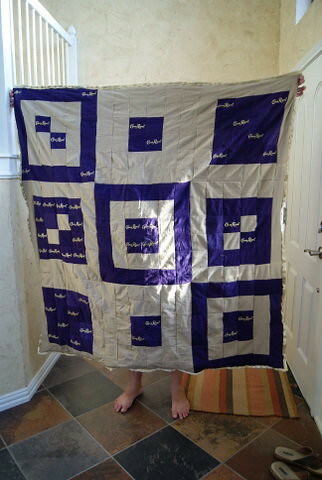 The Crown Royal quilt- how inventive! Although I can't quite understand being sentimental about alcohol, it's really cute that your husband is, and that you made him a quilt! Thanks! I'm not sure I understand his love for this particular whiskey but boys are silly that way! So glad you came over to play along! What a super fun link party idea. 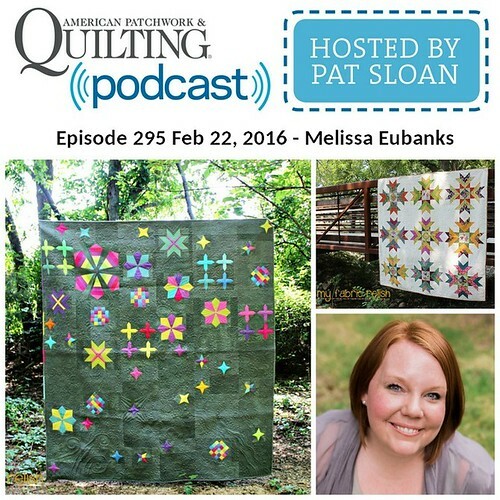 I love seeing where people started with their quilting. We've all got to start somewhere :-) First quilts, even if they don't turn out quite right, deserve to be celebrated because they helped us get mistakes out of the way and start the journey of quilting. Amen! I am enjoying this party so much! Thanks for playing along with me! So...may be a little biased against the t-shirt quilt, only because I'm from OK, but the Crown Royal one looks fine. I do love the color purple. Such a fun linky party, thanks for hosting! isn't it! 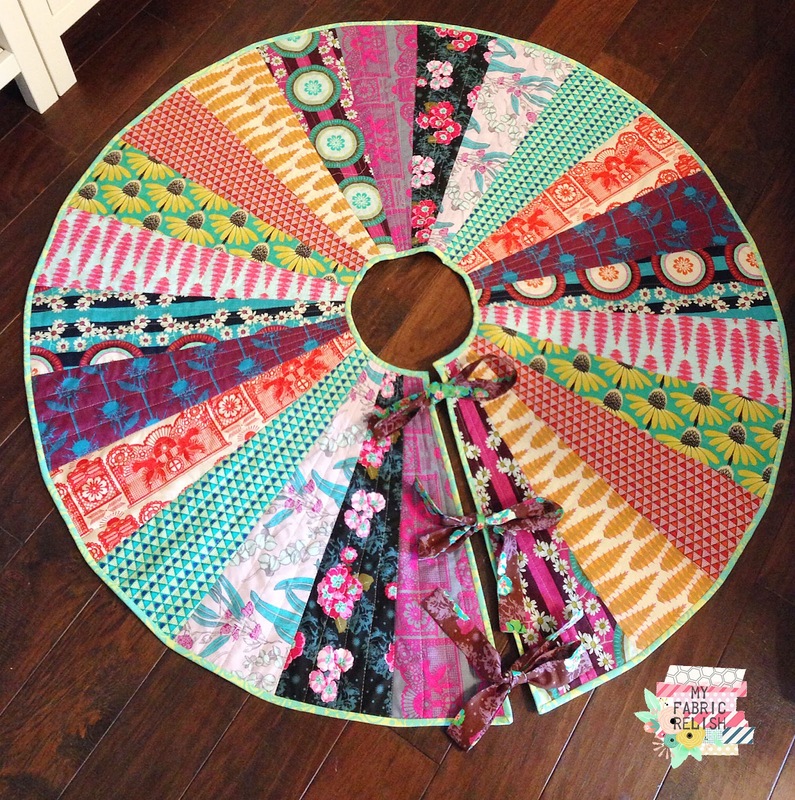 I am so amazed that I got this many people to be brave enough and share...I was terrified to share but had to share why mr. relish deserved a proper quilt! thanks so much for participating! thanks Serena! it literally was unplanned and thought of it as I was writing the post! glad it's had such a great little turnout! 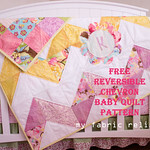 thanks for playing along and linking up your beautiful baby girl quilt! my first quilt (linked up!) is actually still only 95% complete! I never added the embellishment to the middle border that was supposed to go on it. but it's been loved and used for 3 years by my daughter, so I don't feel too bad about it. Melissa, after i linked in an old post on my firsty, I went ahead and wrote up a new proper post to link-up here but I can't get the other post I linked-up off!!! I didn't mean to link twice. every time I try to remove the first link using the little red x, the pintrest function gets in the way and tries to pin it. so sorry! oh, phew! I finally snuck around pintrest somehow and got it off there! that was embarrassing. thanks for the fun link party.